← Can You Go to Jail for Not Paying Your Debts? Prescription drug offenses have become an increasing epidemic, both nationally and internationally, within the past decade. 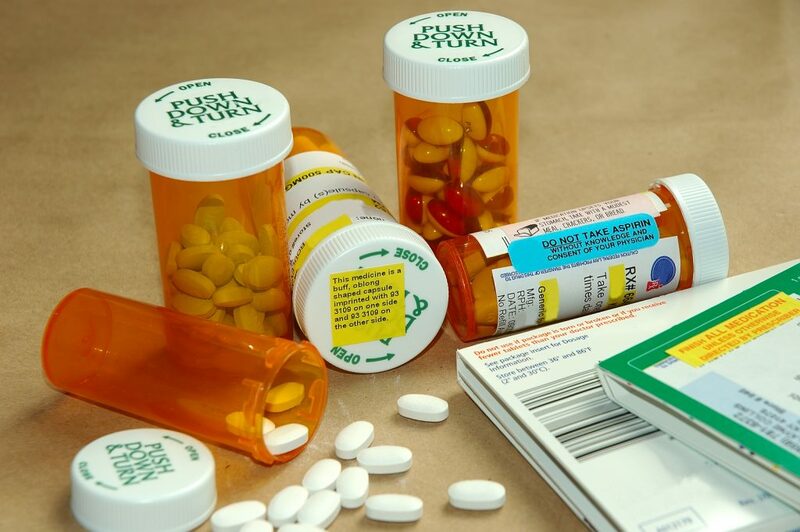 Whether a person is taking prescribed drugs without a prescription, or abusing them as a result of a dependency, Indiana does not see drug addiction and usage as a health epidemic; instead, Indiana views illegal drug use as a crime, which means there will always be a need for a tough criminal defense drug crime lawyer. Take a look below at some of the most common penalties for prescription drug charges. The most common prescription drug offenses here in Indiana include possession, trafficking, manufacturing, and variations of all three. There are penalties for each prescription drug crime, all of which vary in severity depending on several factors, such as the type of drug, the quantity recovered by law enforcement, Indiana drug schedules, criminal priors, criminal enhancements, and more. As for enhancements, additional ones include, but are not limited to drug manufacturing, priors for dealing, possession of firearm, caught in drug-free zones, presence of children, on school grounds or within 500 feet, dealing to a minor, on or within 500 feet of a park or school bus, dealing to someone 3 years one’s junior. Additional penalties may be applied to sentences, including hefty fines, probation, parole, drug screening, drug and alcohol education, impact panels, community service, ankle monitors, ignition interlock devices, and more. If you want to avoid jail time and other extreme drug crime penalties for prescription drug charges in Indiana, then you need the skills and determination of a licensed criminal defense lawyer. 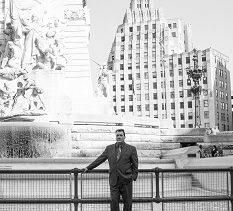 Attorney David E. Lewis will fight to reduce criminal charges, dismiss your cases, or enter you into alternative sentencing agreement in Indiana. He fights to protect and preserve your future and good name, and stops at nothing to win a more successful result for you. Call our office today at 317-636-7514 and schedule a free initial consultation to discuss and evaluate your case. This entry was posted in Criminal Defense, Drug Crimes and tagged Indianapolis prescription drug lawyer, prescription drug attorney Indianapolis, prescription drug charges Indiana, prescription drug penalties Indiana, state penalties prescription drug charges. Bookmark the permalink.